Kelly joined CPS in 2016. 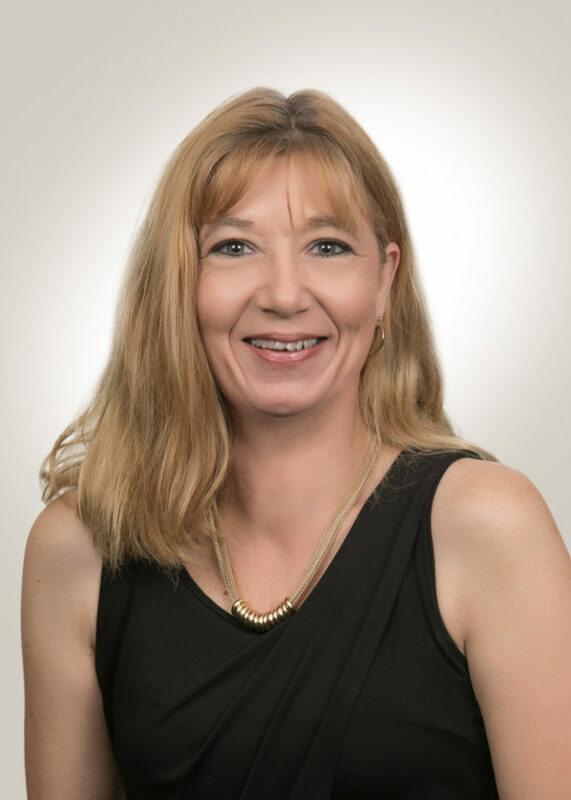 She is responsible for Administrative Assistant duties such as the daily deposit, CPAlliance trade confirmations, and CPAlliance Insurance Services. Prior to joining CPS, Kelly worked in the Fuel/Mileage Tax and Permitting Department for a local Transportation Firm. She resides in Auburndale with one of her sons and daughter.